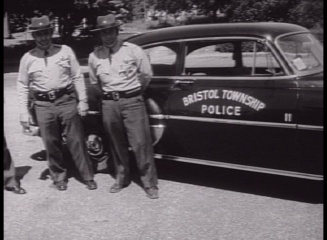 Travel historic Levittown and surrounding Areas In this trip down memory lane. In this trip down memory lane. 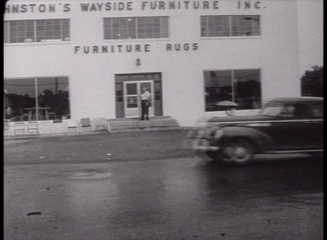 This DVD is a collection of three films highlighting life in the Levittown Pennsylvania area in the 1950s. It includes a variety of memorable scenes of famous local landmarks and popular hangouts and shows the industriousness of the people in the area during that time. 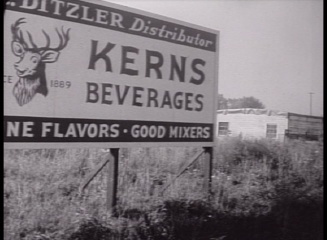 This film has a run time of approximately 40 minutes. 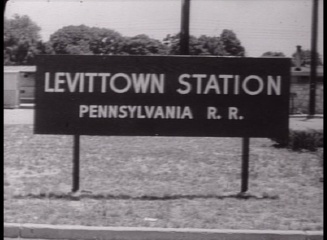 Our Home Town: Levittown, Pa. (1954) - This advertising film promotes Levittown - a town outside Philadelphia. It has great shots of the people, businesses and landmark areas. 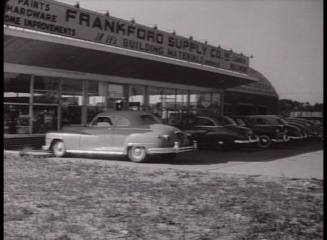 The Quiet Revolution (1956) - This excellent film shows how Ford made earth moving equipment is being used to help build Levittown quickly and efficiently. 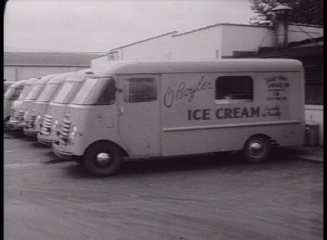 Miracle on the Delaware (1955) - A snapshot of life in the Philadelphia suburbs - including scenes of downtowns, neighborhoods, the Mummers Parade in Levittown and much more.